ST. PETERSBURG, November 7. /TASS/. Norwegian synthpop veterans A-ha will perform in Russia in November 2019, as part of their coming tour dedicated to the band’s debut album «Hunting High and Low,» PMI corporation, reported. According to the company’s representative, the band will take the stage at St. Petersburg’s Ice Palace on November 20, and on November 22, 2019, A-ha will play at the Crocus City Hall in Moscow. «This will become a show you could only dream about – Hunting High and Low will be performed from the first to the last song,» the promoter told TASS. 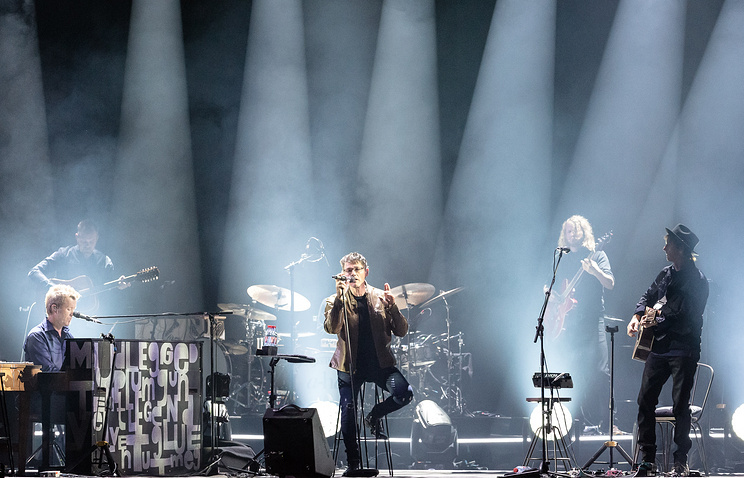 According to the statement on the band’s website, A-ha’s October and November 2019 tour will be different from anything they have previously undertaken. «For the first half of the concert, they will play new and old, familiar and less-familiar songs. Then, after returning to the stage, they will play the ten songs of their 1985 debut album Hunting High And Low in the running order of the original release,» according to the statement. Released in 1985, «Hunting High and Low» brought A-ha their first international success and the first ever nomination of a Norwegian artist for the Grammy award. The track lists include such famous hits as «Take on Me» and «The Sun Always Shines on TV». In total, over 10 mln copies of the album were sold worldwide. Vocalist Morten Harket, keyboardist Magne Furuholmen and guitarist Pal Waaktaar-Savoy founded A-ha in 1982. The band went through several split-ups, the last time the musicians reunited was in 2015. Over their career, the band made 10 studio albums and sold over 55 mln copies of their records. Tickets for the show in St. Petersburg will go on sale November 9, 2018. Dronningen gjorde det ikke engang for Kate!